We are offering HDPE Film to our client. 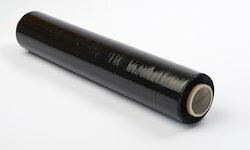 We are offering HDPE Film Roll to our client. Our superior LDPE and HDPE drawstrings have drawstring closures, and are easy to close, lift and carry. We have been providing our clients a large collection of HDPE Film which are extremely demanded and used in the market. 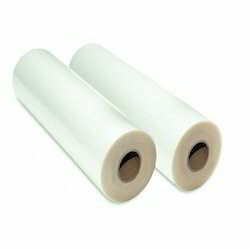 These are exclusively designed and developed rolls which are transparent give better visibility to the packaged products. The advanced technology and standard material are used in making of these rolls. Manufacturers of HM-HDPE films and sheets would like to use a larger quantity of waste injection molded / blow molded HDPE. This kind of waste is cheaper and available widely. However, trying to use larger quantities of HM/HDPE film causes film to puncture or there is serious problem in blowing the bubble itself.